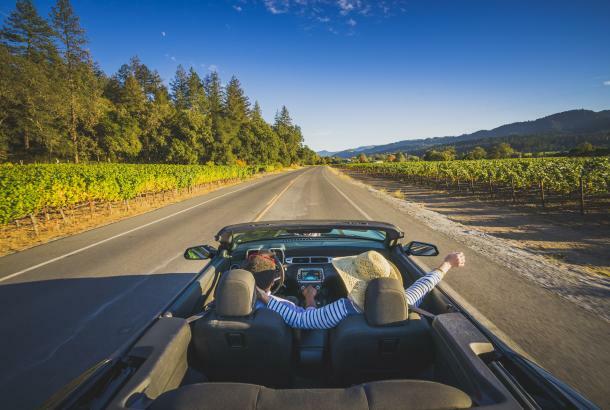 One of the top reasons to visit the Napa Valley is for its natural beauty (after the wine of course). 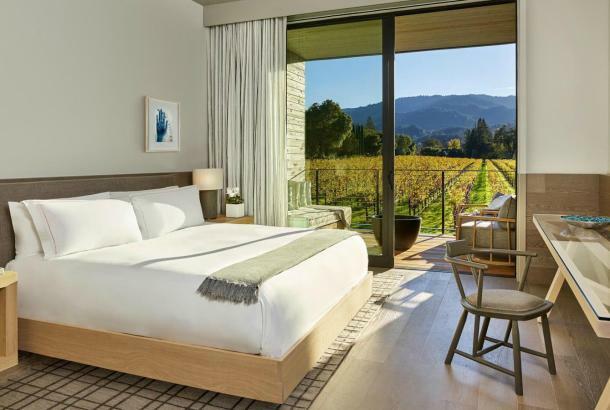 With rugged mountain ranges, Redwood covered creeks and beautiful lakes all bursting with diverse foliage and wildlife, exploring the region by foot is an optimal way to experience Napa Valley. Bothe-Napa Valley State Park, just north of St. Helena, offers camping, picnicking, swimming, and more than 10 miles of hiking trails that go through stands of coastal redwoods as well as forests of Douglas-fir, tanoak, and madrone. Come after the rains to see the creek full and running and bring a blanket and picnic along the way. There is a $10 entrance fee. Robert Louis Stevenson State Park is north of Calistoga and the five-mile hike to the top of Mt. 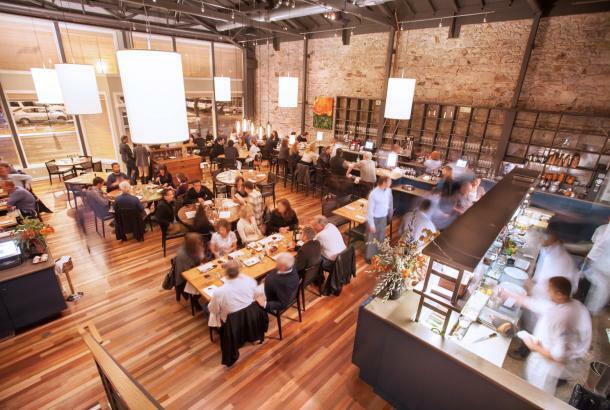 St. Helena is well worth the effort. From the top, you can see much of the San Francisco Bay Area. On good days the top of Mt. Shasta can be seen, 192 miles in the distance. 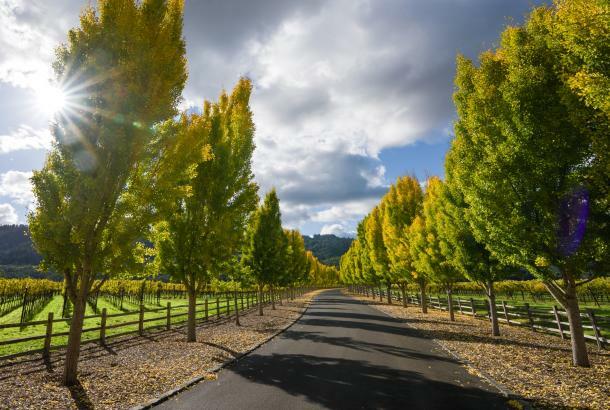 Westwood Hills in Napa has three miles of trails through beautiful groves of oak trees and grassy meadows and affords expansive views of the city. The park includes benches and picnic tables near the parking lot and along the trails. Sign-up for a guided hike with the Land Trust of Napa County to hike through some of their private and limited access preserves. Alston Park (pictured above) in Napa features a fenced dog park and open space trails that are dog-friendly. Half of the park is off leash, and the other half is on leash. 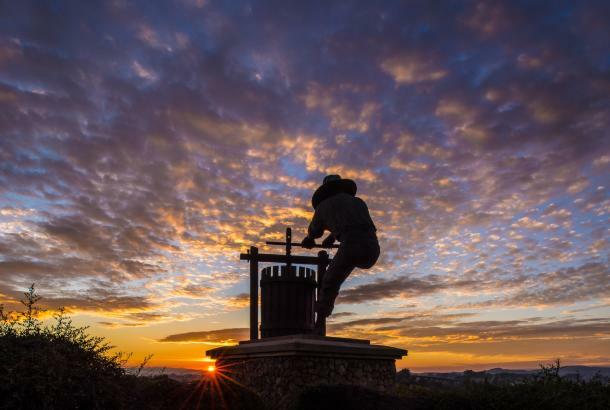 Take your pup for an exercise and enjoy the view of the town of Napa and walk along vineyards. 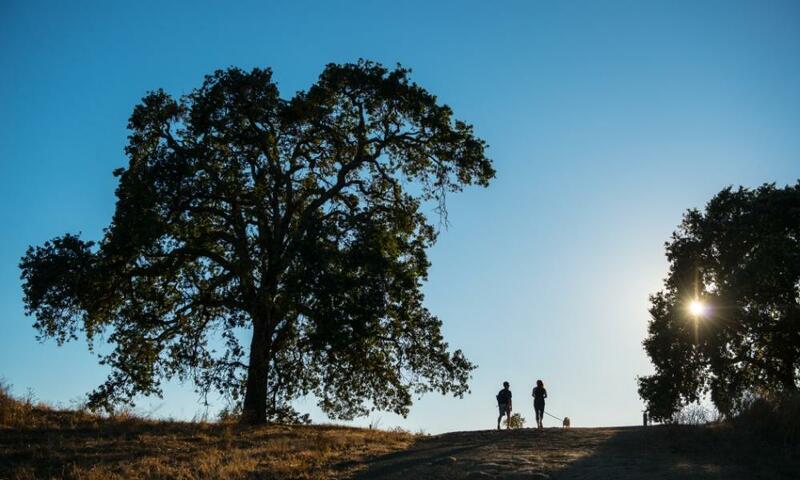 Moore Creek Park at Lake Hennessey in St. Helena features more than 6 miles of new trails and is dog-friendly. One trail wraps around the lake so you can enjoy the blue water, or trek the other way to the secret water hole at the top. In the mood to kayak or bike? 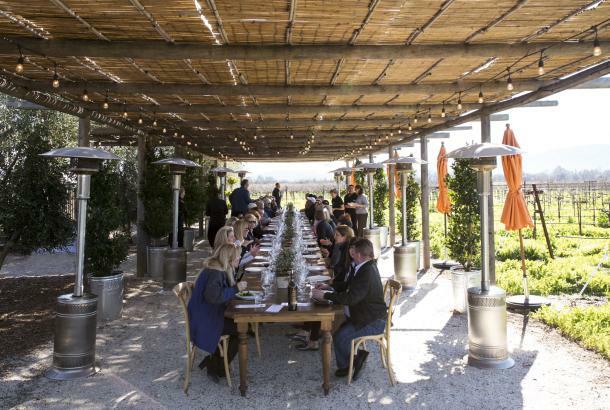 Check out these outdoor activities, download our bike map, and rent a bike or join a bike tour with Napa Valley Bike Tours or Getaway Adventures.